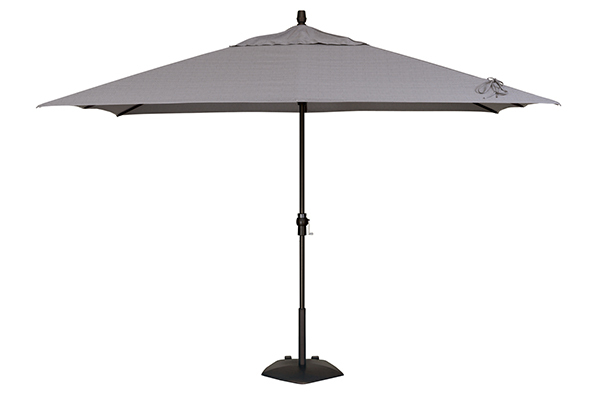 The best way to get out of the summer sun while still enjoying the heat and casual comfort of the summer breeze is to get an outdoor umbrella, gazebo, or sail. 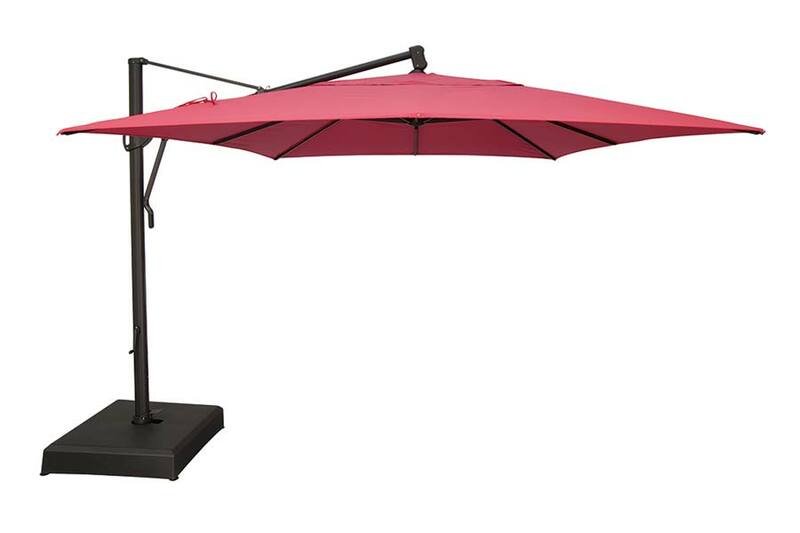 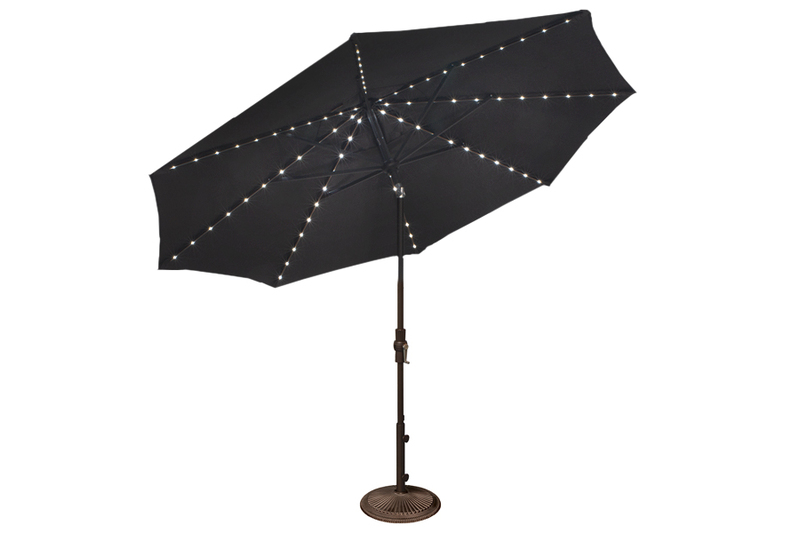 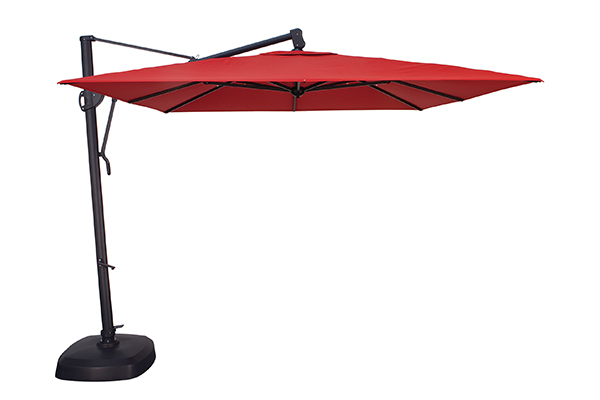 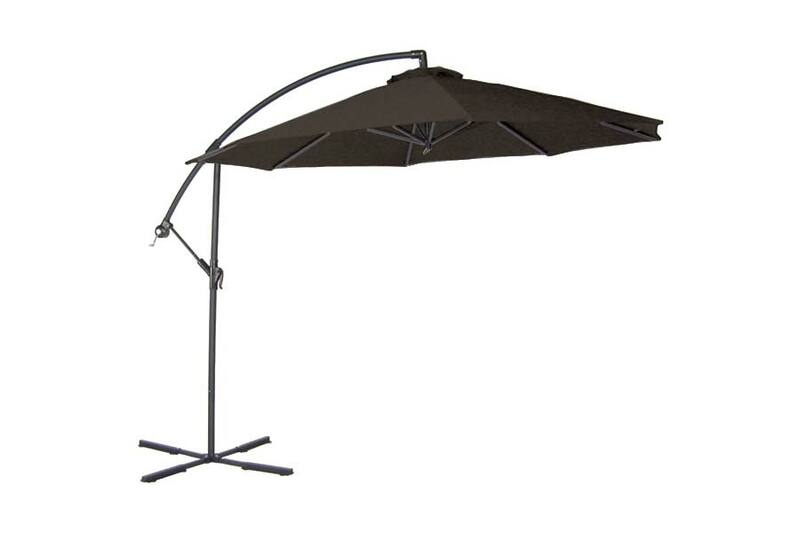 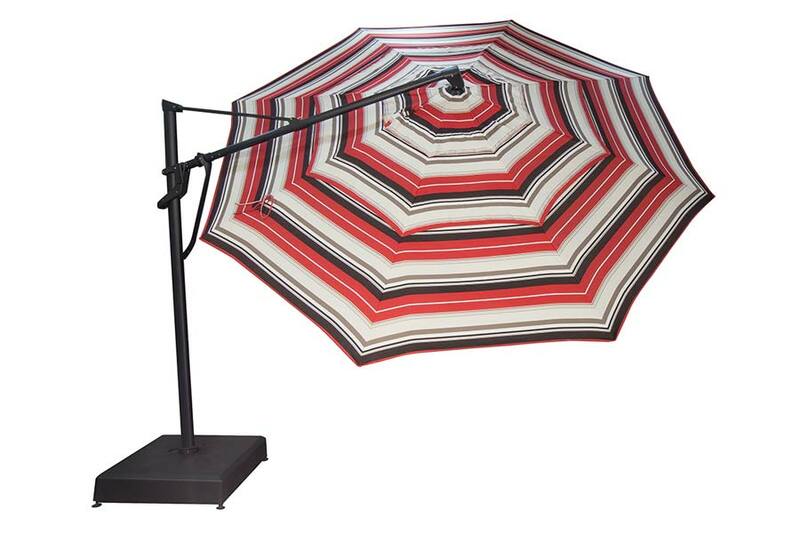 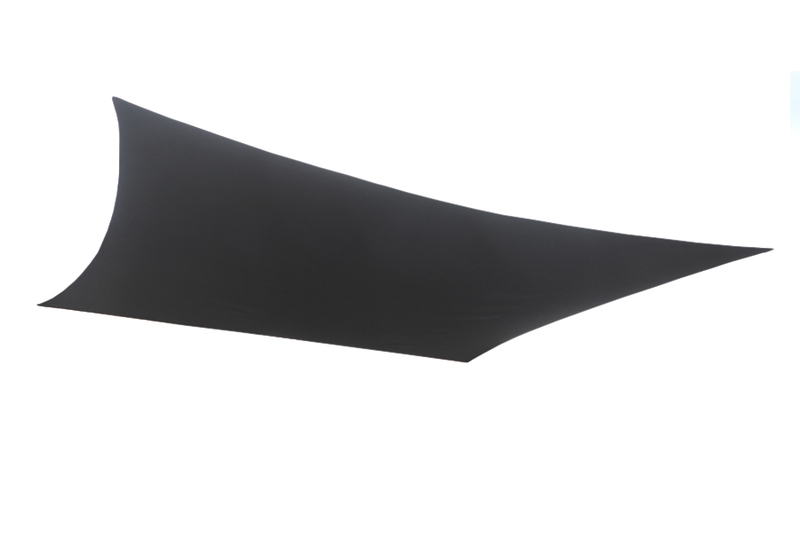 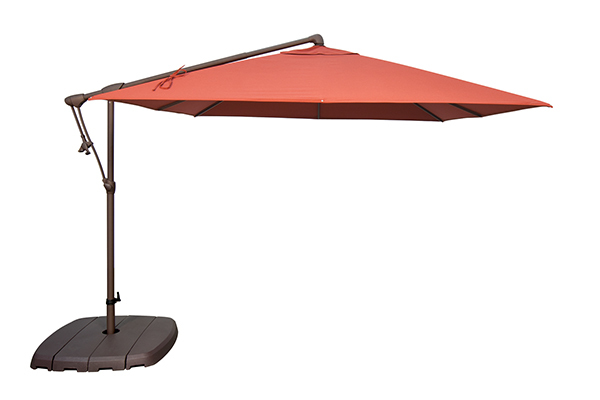 These incredible shade options allow you to spend more time outside regardless of if its raining, beaming down sun, or if you need a spot to set up your favourite board or card game. 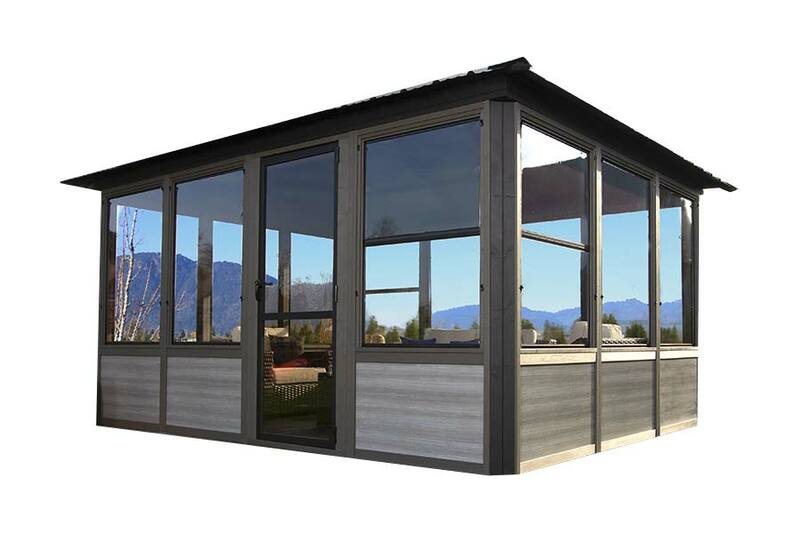 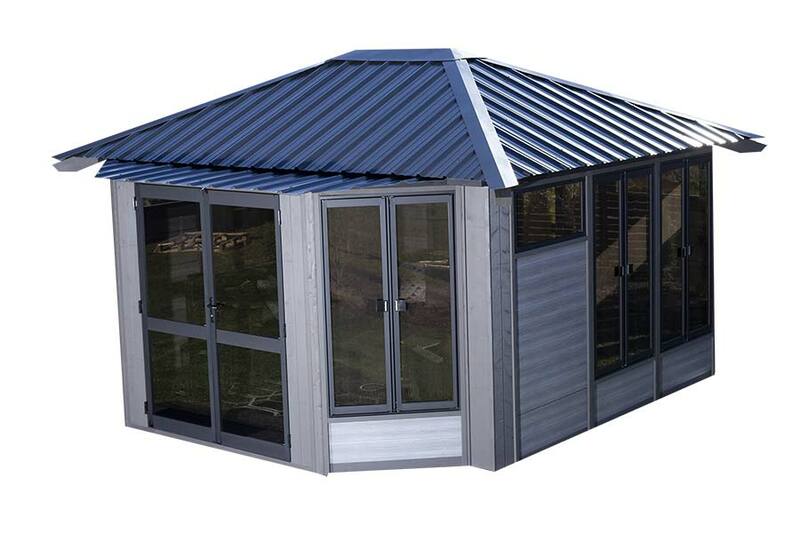 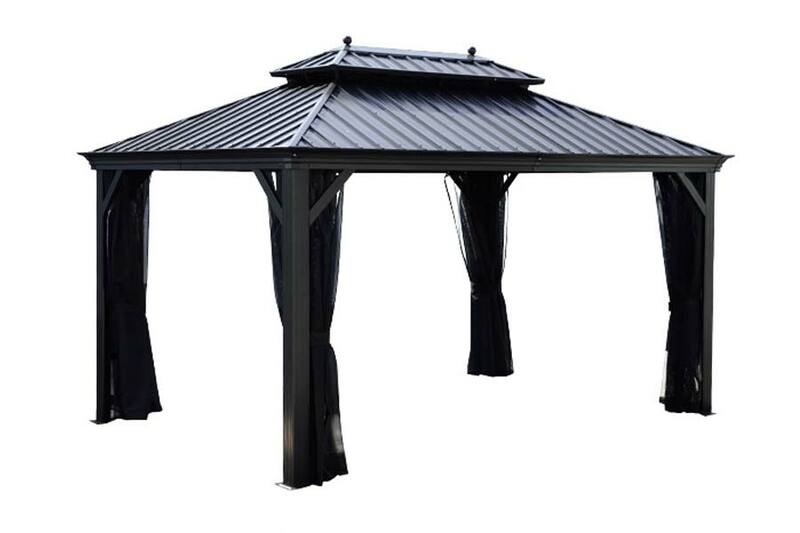 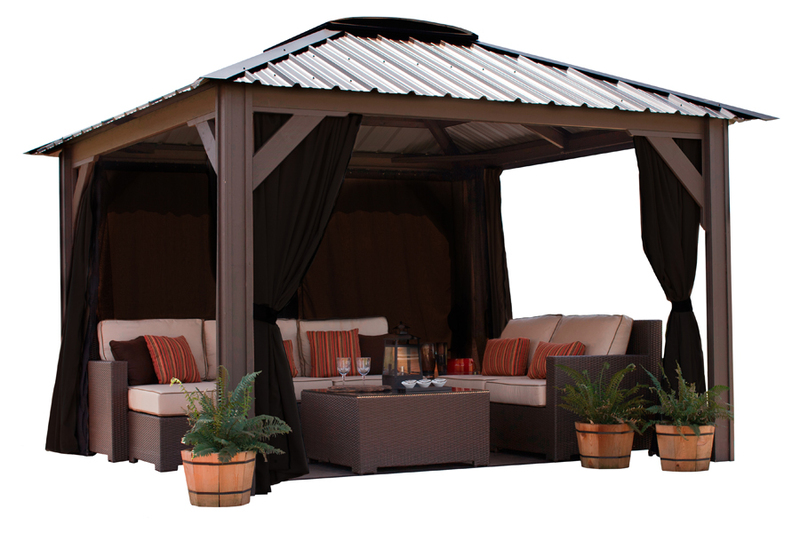 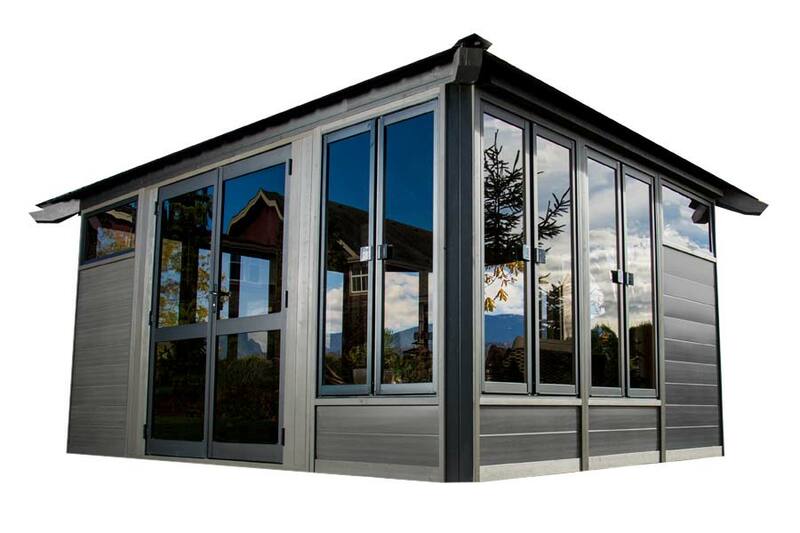 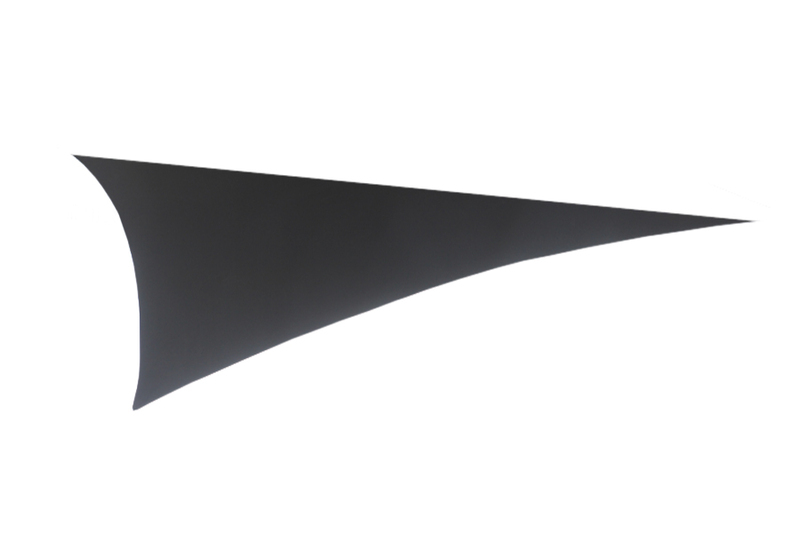 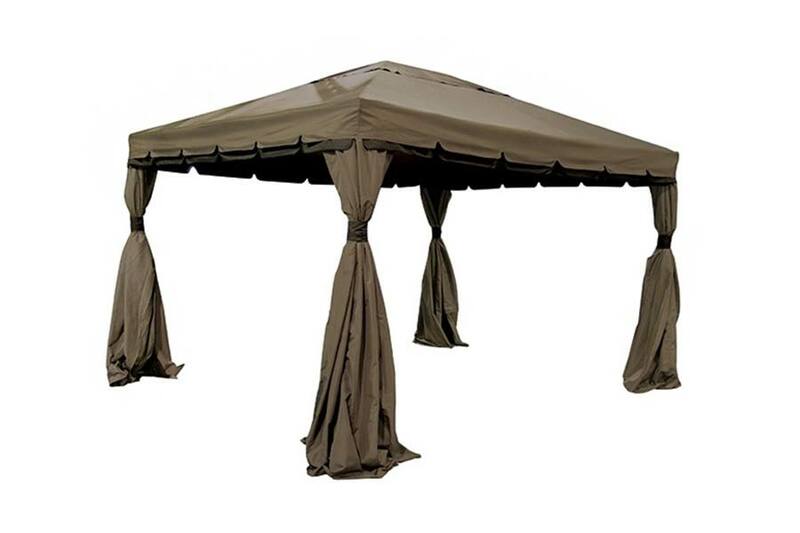 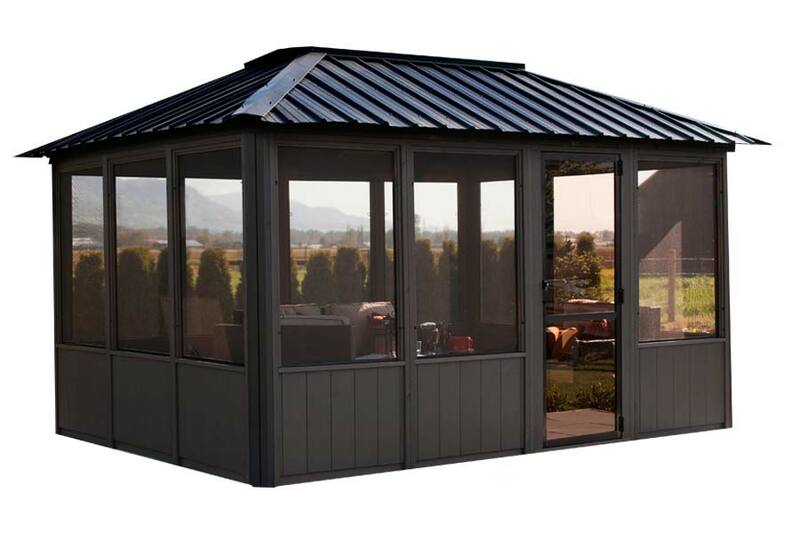 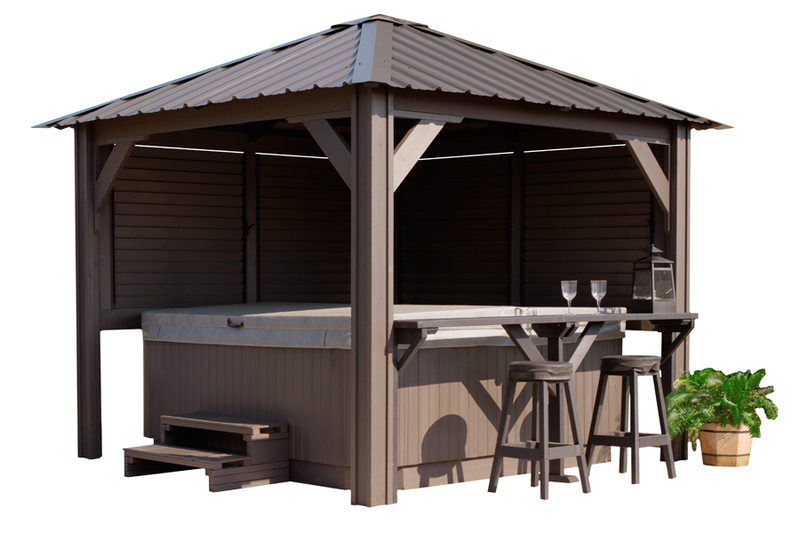 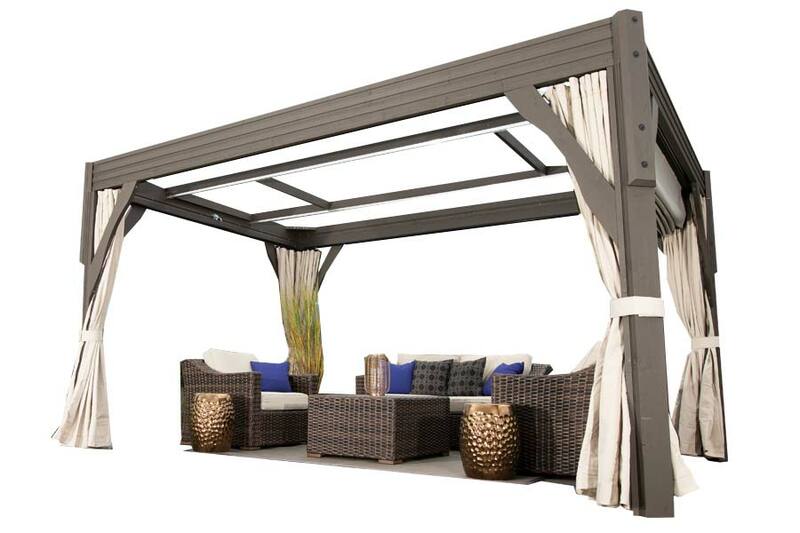 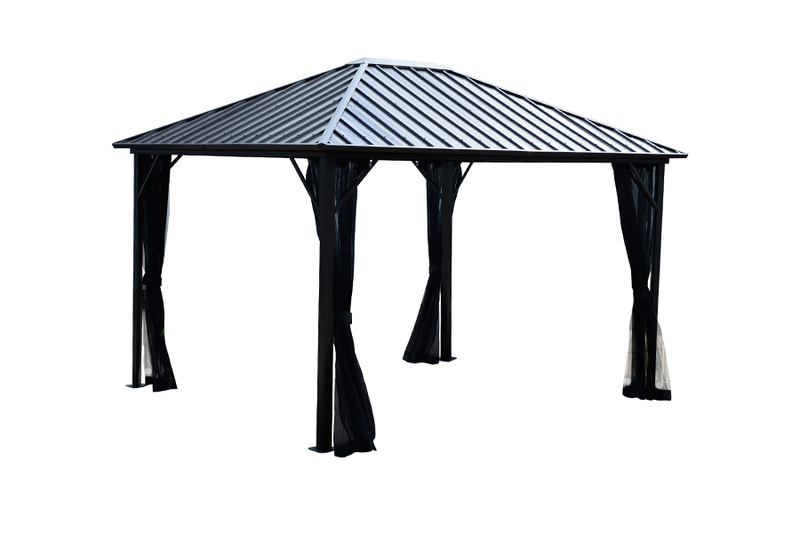 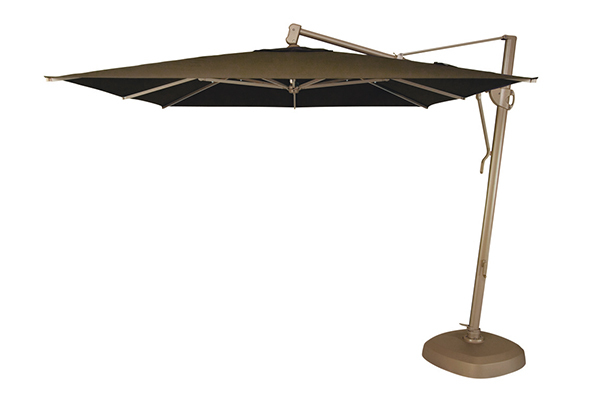 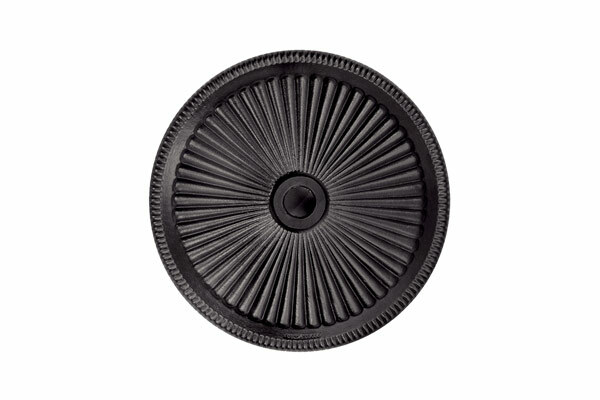 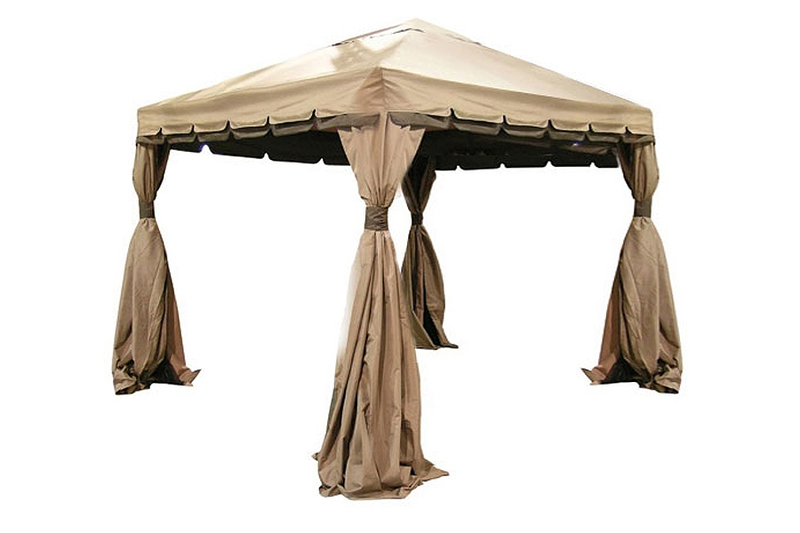 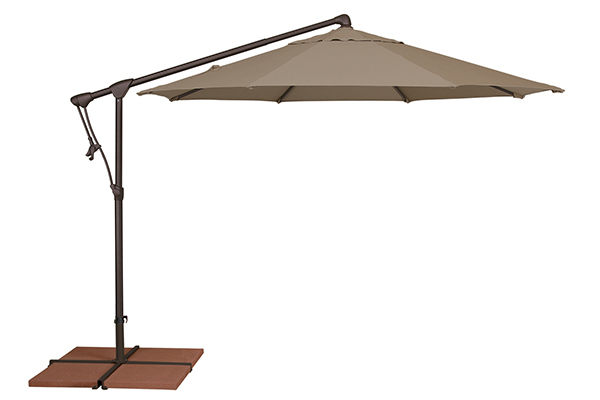 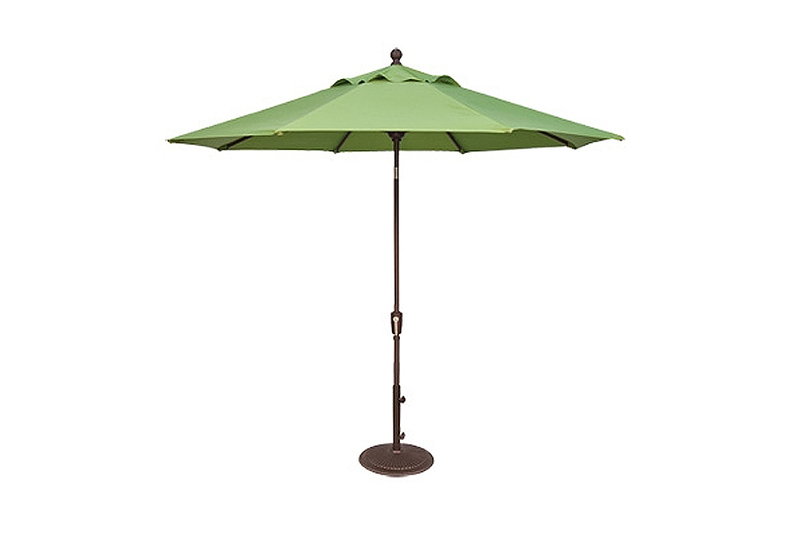 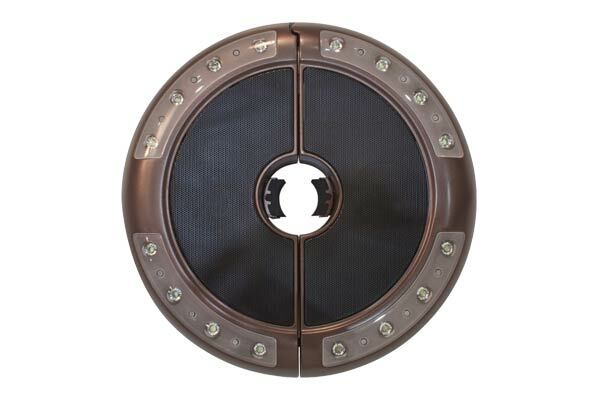 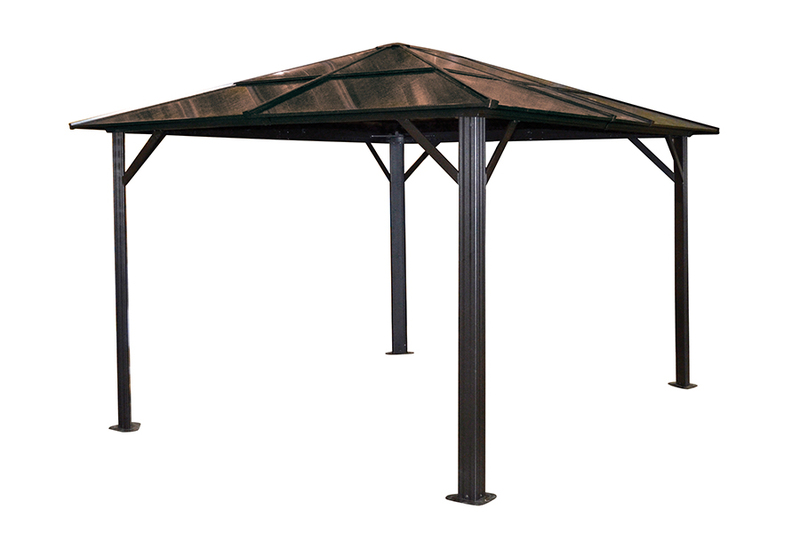 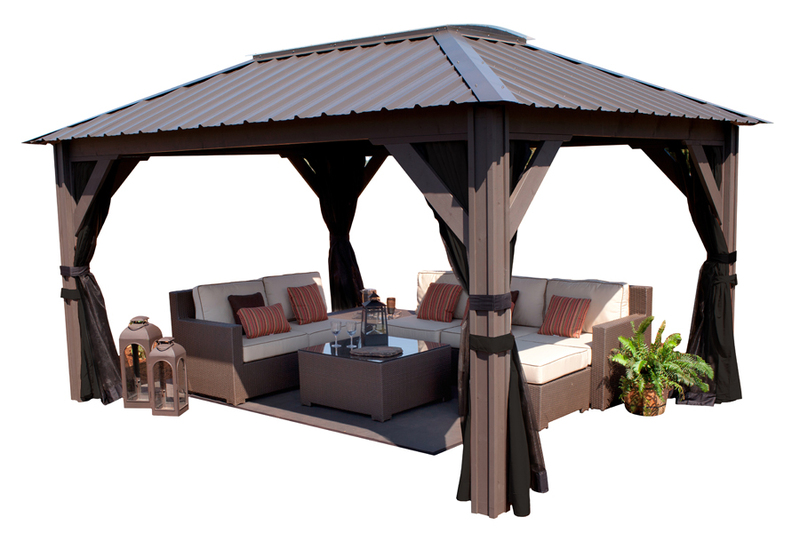 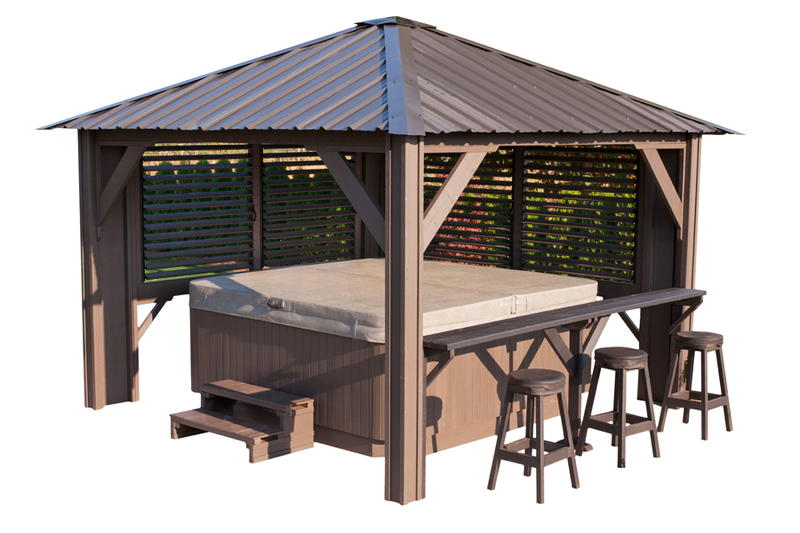 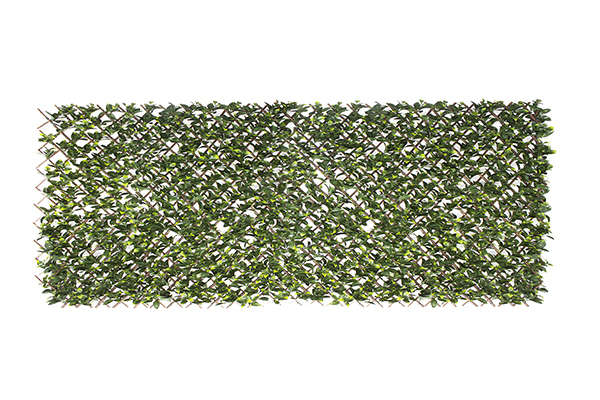 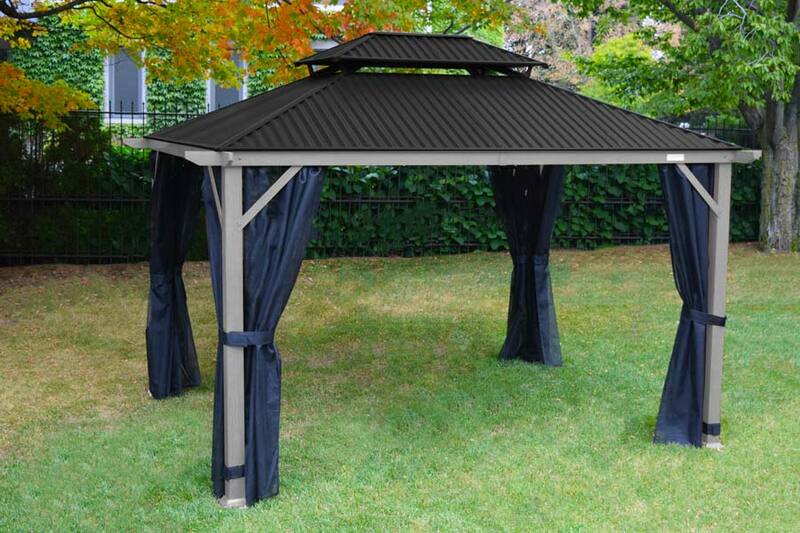 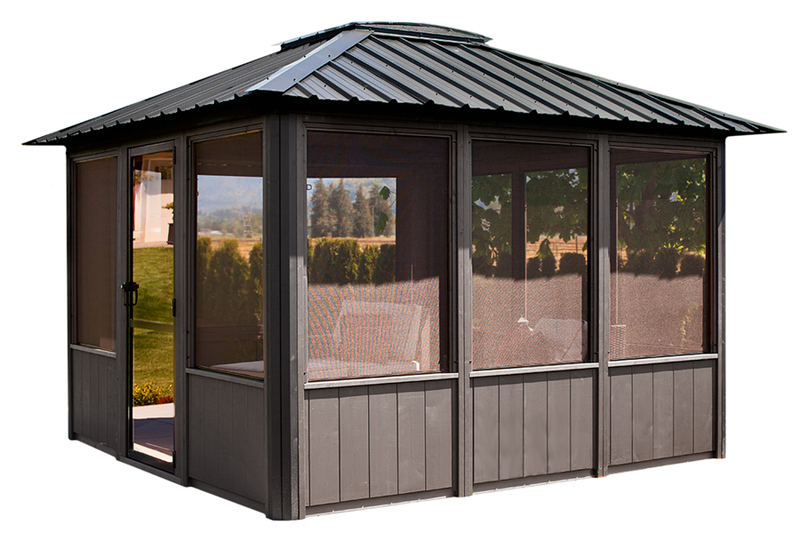 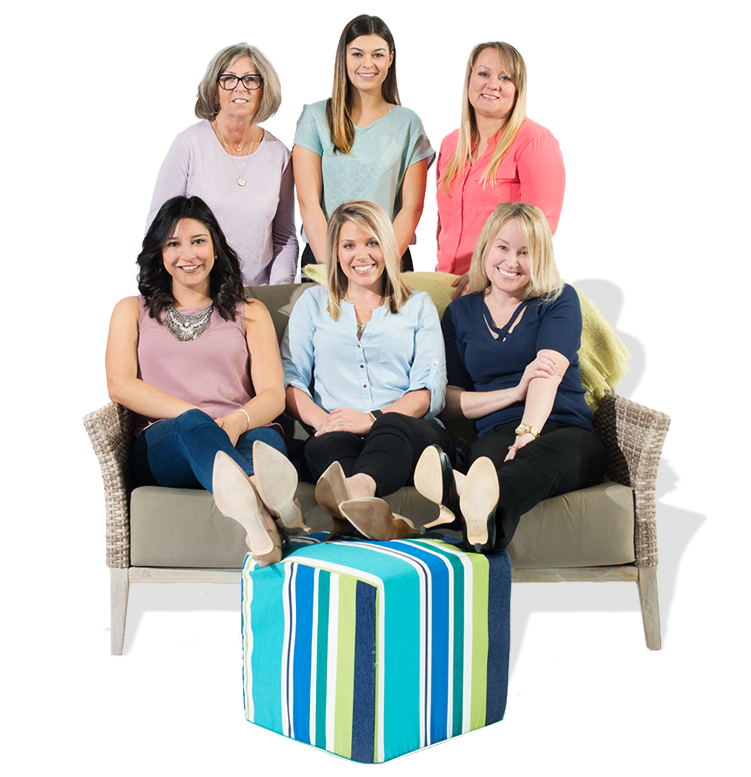 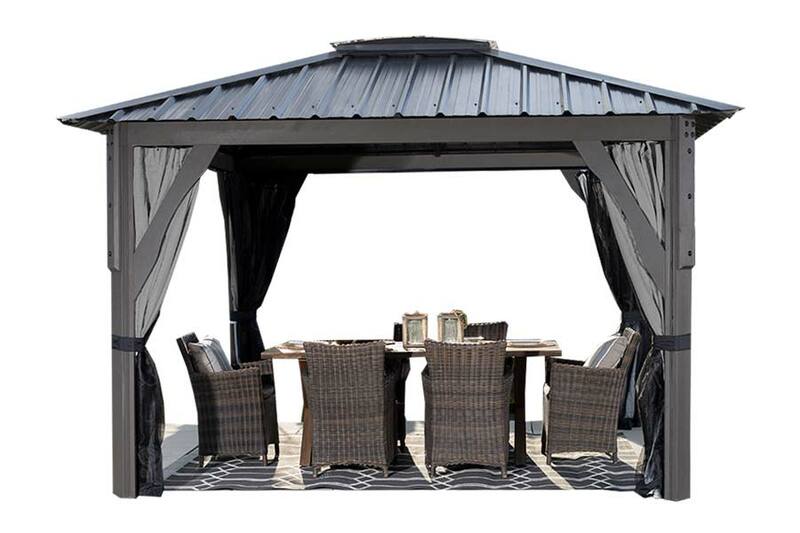 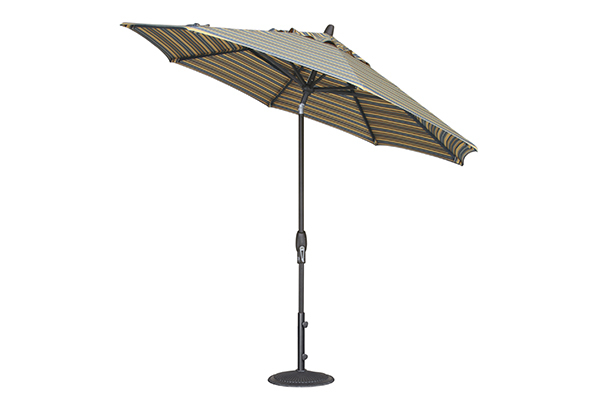 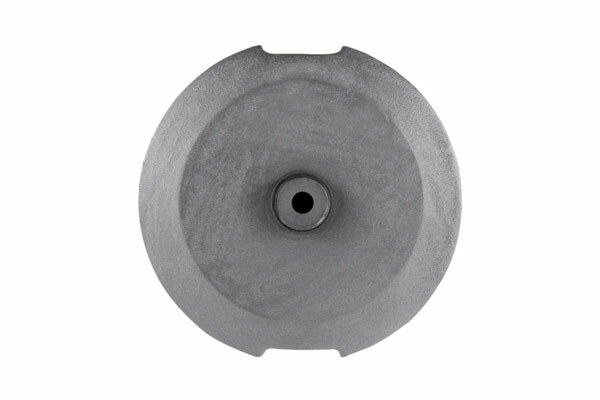 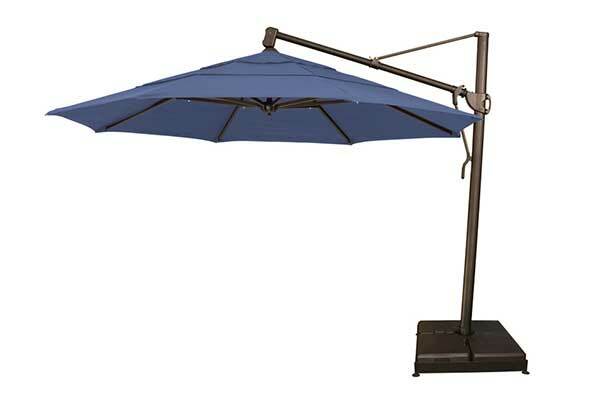 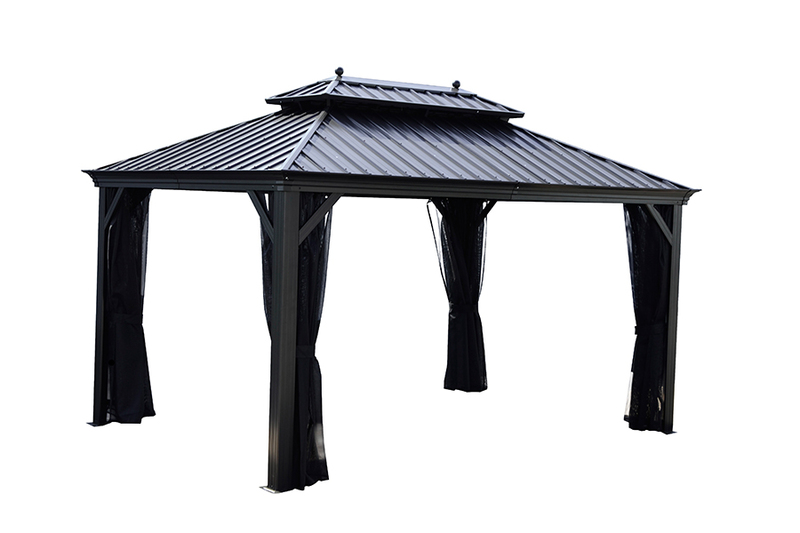 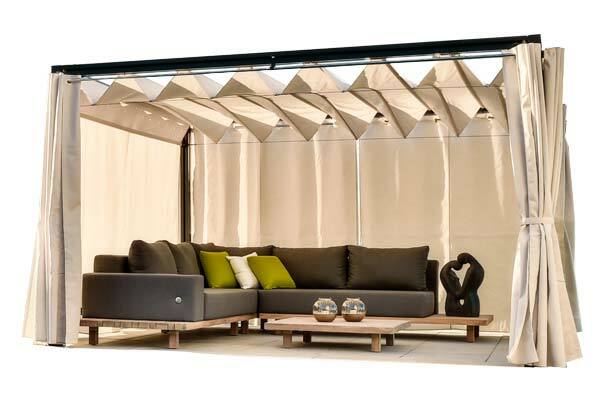 Our shade options are constructed of durable aluminum or steel to provide a resilient structure regardless of the weather, providing you with the confidence you need to relax in complete comfort.